other uae summits - ?? when you go into world bank start of 2016 meeting and have question on blockchain's relationship to india's million person uiversal idjentoty referree to panelist from mastercard -one really wonders what the flip is hapening? As we reach the end of the year, I am delighted to share some of our 2016 highlights with you. In March, we held another successful Global Education & Skills Forum in Dubai, with more delegates than ever and an increased presence of educational professionals, ministers and Heads of State. We are now looking forward to an even bigger and better ‘Davos of Education’ for 2017, please do register your interest below. At the Forum, we were proud to announce Hanan Al Hroub as our Global Teacher Prize winner. She has been an incredible Ambassador for the profession and has, since her win, met His Holiness the Pope at the Vatican, spoken at events including the UN General Assembly, Harvard University, Cambridge University, opened trading at the London Stock Exchange and met Nobel Peace Prize Laureates. It has been truly humbling to see a teacher being given such a big platform to speak to the generations of tomorrow. I am so proud that our innovative teacher training programmes in Ghana and Uganda have continued to successfully impact learning outcomes and reach more marginalised students. I am also delighted to introduce our school leadership programme in Argentina which we have designed in consultation with the Argentinian Ministry of Education. 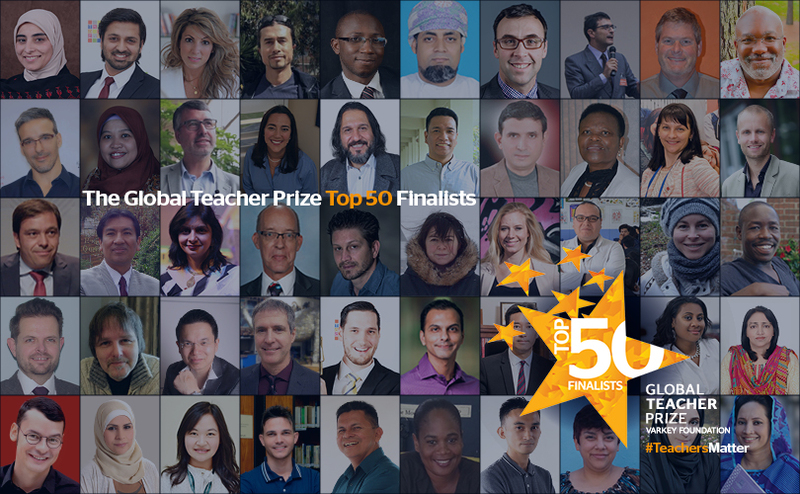 In December, we announced the Top 50 Finalists for the Global Teacher Prize 2017, and we share their stories below. Our team has gone through some changes this year as we said goodbye to old friends and welcomed new ones – we are excited to be embarking on a new journey together in 2017. On behalf of everyone at the Varkey Foundation, I wish you a happy and prosperous New Year. 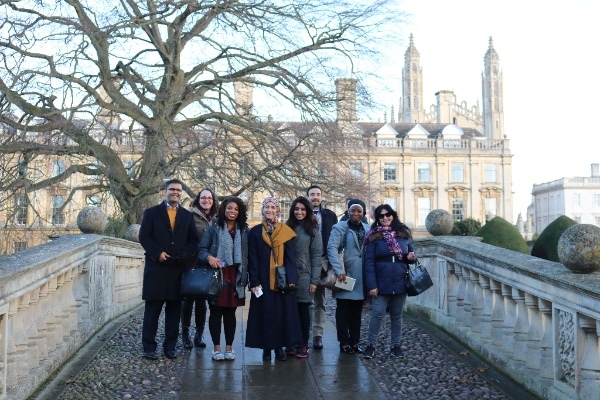 Hanan has travelled around the world including to Chile where she helped launch the Chilean Teacher Prize, the Vatican where she met Pope Francis, to New York where she spoke at the UN and also to Harvard School of Education in Boston. 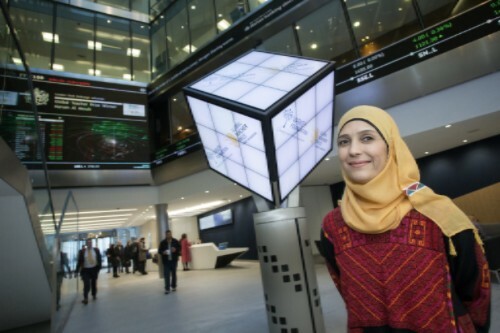 At the end of November, we were delighted to welcome Hanan to London as she opened trading on the London Stock Exchange, spoke at a roundtable on education for Syrian refugees, was honoured as one of Porter Magazine’s 100 Most Incredible Women, and also spoke at Cambridge University. The 2017 Global Education & Skills Forum is taking place on the 18th & 19th March 2017 at Atlantis The Palm, Dubai, UAE. This year the question that we are asking is: “How do we make ‘real’ global citizens?” Education systems should focus on proven examples and scale those that work so that we can answer this question resoundingly. To do this, political, business and civil society leaders as well as artists, academics and educators will come together to discuss and debate how we implement truly global conscious thinking amongst young people all over the world and best equip them to solve the challenges of the 21st century. If you have any questions, email info@educationandskillsforum.org. Academy Member Jordan Shapiro wrote an article in October for Forbes on UNESCO’s statistic that "countries must recruit 68.8 million teachers" over the next 14 years to be able to provide every child with primary and secondary education, and how to ensure that the quality of education doesn’t suffer due to the need. He also talks about our Train for Tomorrow project which will train 5000 teachers using solar powered computer hardware. Our new teacher training programme in Argentina, The Programa de Liderazgo Educativo (PLE) has been designed by us, in consultation with the Argentinian Ministry of Education. This is as an intensive six week programme for serving, and aspiring, school leaders who are supported by their provincial ministry of education. 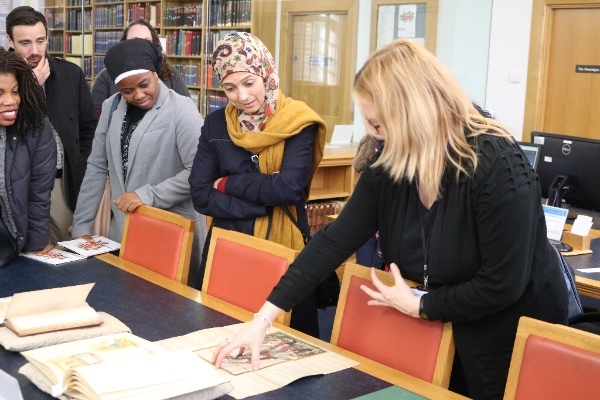 The Programme consists of six modules, each module being delivered over five days in a dedicated training centre staffed by local experts who have been trained by Programme’s national staff. We look forward to reporting back on our progress there. 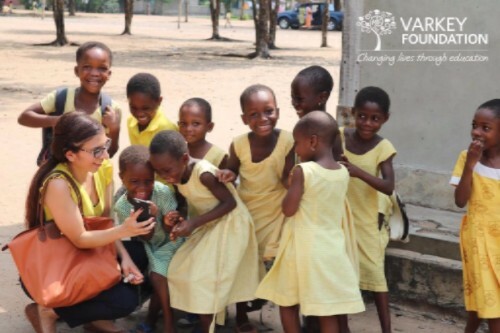 We’d like to share some of the other wonderful work going on with our programmes in Ghana and Uganda. We have supported over 27,000 primary school teachers in Africa to transform the way they teach, using state-of-the art teacher training materials. Earlier in May we were delighted to announce that, in Uganda, our Instructional Leadership Programme saw us reaching well over 1 million children following the most recent teacher training cohort, The initial programme - a five-day residential course - has since spawned three additional interventions, all of which have received the support of the local Ministry of Education and other important stakeholders. 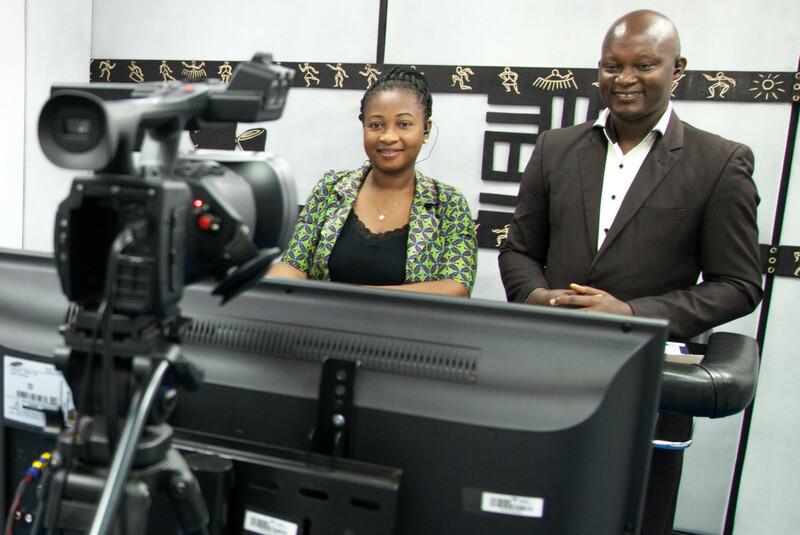 Collaboration with UNESCO has made an innovative contribution in supporting the Ministry of Education’s teacher training programme by placing our content online. In Ghana, MGCubed has been proven by an independent evaluator to have had a significant impact on learning outcomes, while innovations such as science lessons broadcast from our studios in Accra and collaboration with a refugee camp to provide lessons to children forms part of the expanding work of the country office. • In 90% of cases, primary school teachers who have benefitted from our Train for Tomorrow programme in Ghana have changed their teaching style, according to internal research. We are delighted to announce our Top 50 Finalists for the 2017 Global Teacher Prize. 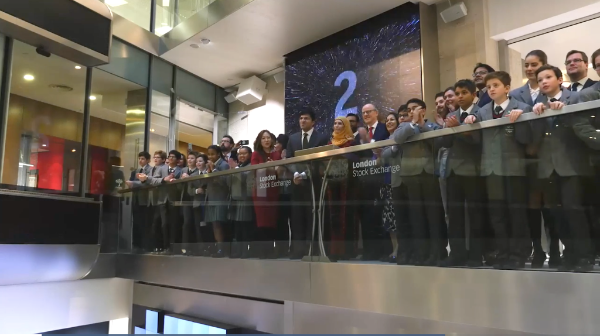 This year we received over 20,000 applications and nominations from over 170 countries which has been a fantastic response for this third year of the Prize. 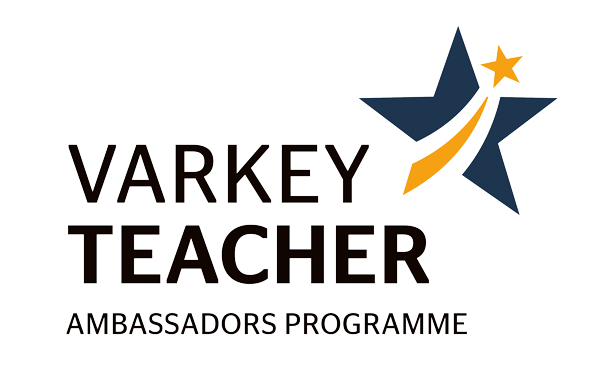 Please do have a look at the profiles of these extraordinary teachers. Our innovative Train for Tomorrow programme in Ghana has been covered by The Next Web, one of the world’s leading tech websites. It’s so promising to see our work garnering attention not only in the international development field but also in the new technology press. We have a great mix of topics from our Global Teacher Prize teachers including ‘The Importance of Drama School’ and ‘Why is Early Childhood Education so important’. Mareike Hachemer writes about the Importance of Drama and how it allows you [to] learn about yourself, others and other realities... Noorjahan Sultan’s Fostering Language Holistically Through Rhymes is about how her aim to not only make students academically successful but also morally ready to face the modern and competitive society. 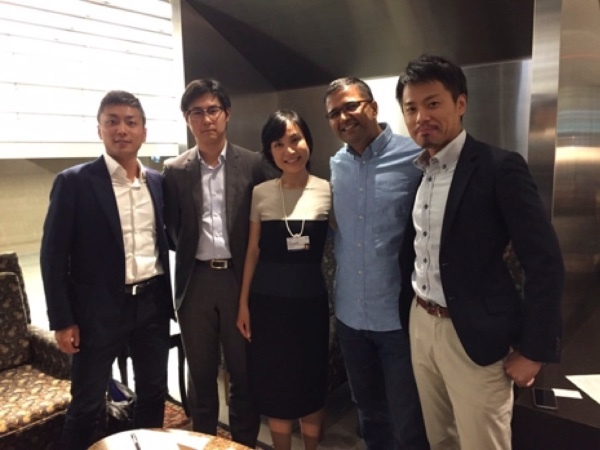 CEO Vikas Pota meets the team at Katsuiku Education Foundation as they prepare to launch the Japanese Teacher Prize. 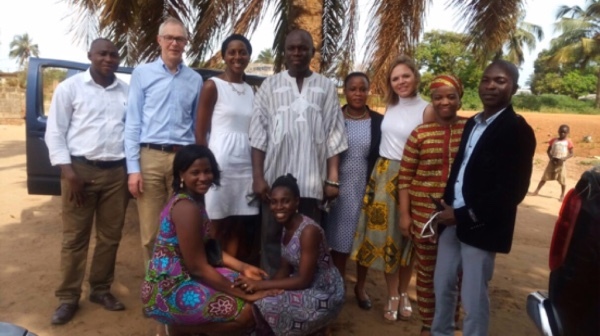 Varkey Foundation Trustees, David Clifford and Karen Giles visited our team in Ghana. We are delighted to announce that our Chairman, Mr Sunny Varkey, has been appointed as a member of Harvard University’s prestigious Global Advisory Council. We said Goodbye to Marc Boxser, Chief Operating Officer, and Adam Still, Director of Programmes who left us after 4 and 2 years respectively at the Varkey Foundation. They were both integral to the success of the Foundation, we thank them for their immense contribution and wish them the best of luck in all their future endeavours. We welcomed Desmond Bermingham as our new Director of Programmes, Emma Broadbent as Impact Manager, Nisha Vora as HR Manager and Irini Pantelidou as Team Manager and we wish them every success in their roles as we continue to expand the Foundation. Copyright © 2016 Varkey Foundation, All rights reserved. Get involved in the connected health conversation! 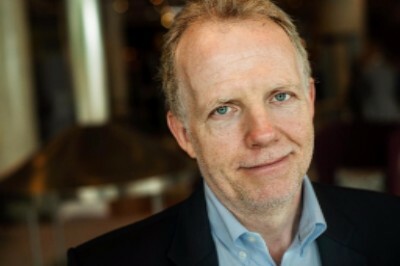 Why the need for research in health care technology? Evaluation is a critical component in any telemedicine program, but often ignored because users are not sure what to measure or how to measure. 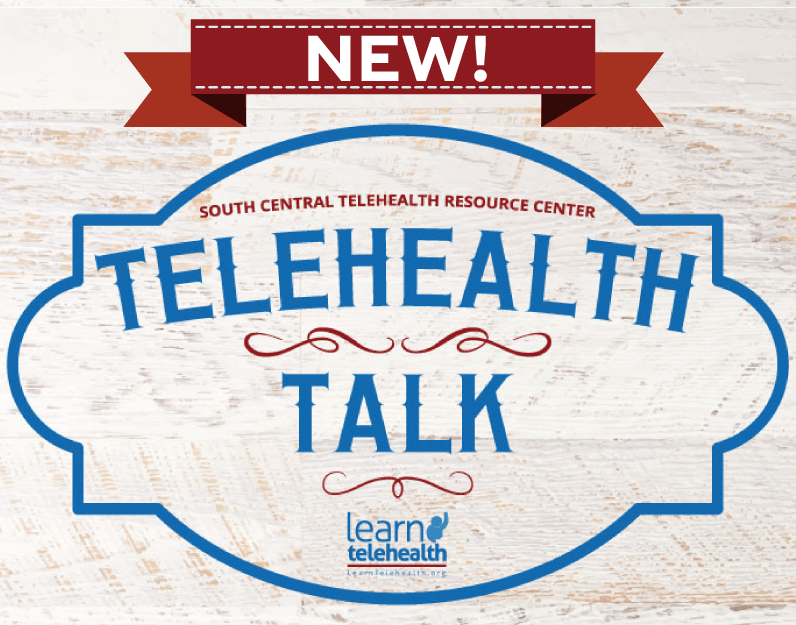 Click here to listen to Dr. Elizabeth Krupinski's podcast on Teleheatlh Talk. 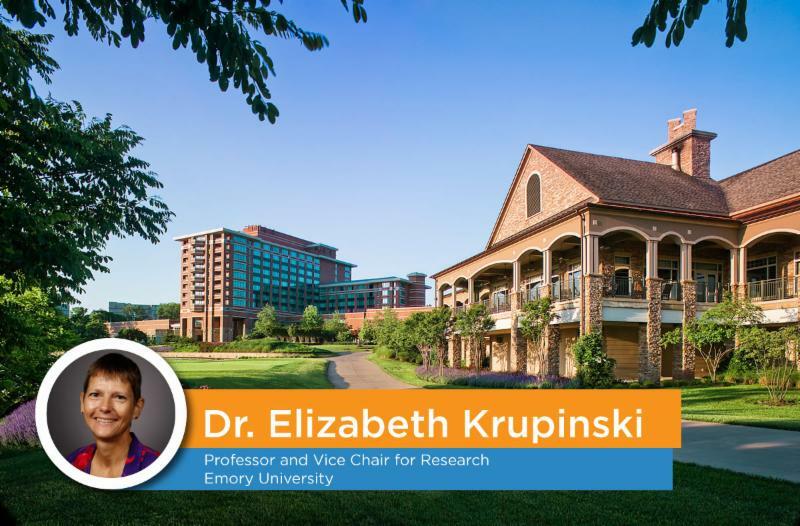 Don't miss this opportunity to network with telemedicine experts and researchers! This 1 & 1/2 day event sets out to advance evidence-based research, which proves the benefit of connected health systems. Watch for more #SEARCH2017 updates!